Barry Berger and Vasilios Kordos have been working together for over 25 years and were partners in a national law firm. 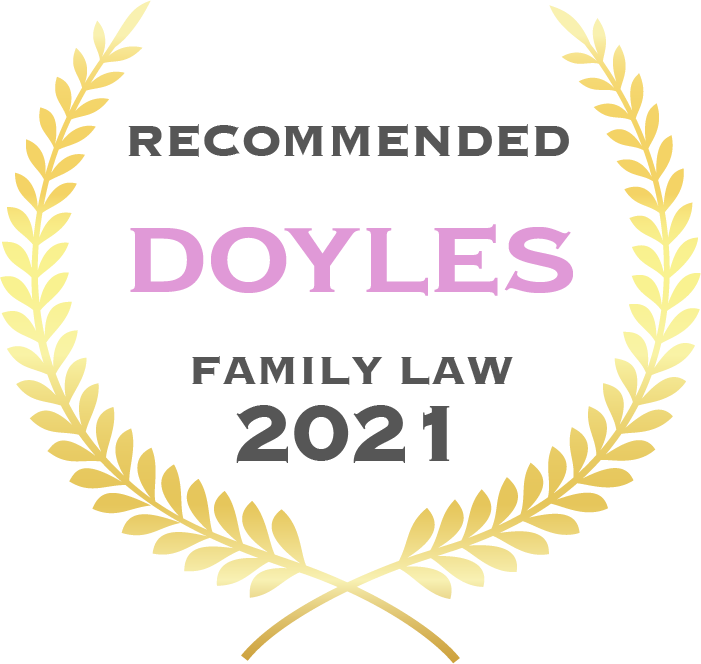 They are recognised as having one of the premier family law practices in Victoria and on 1 July 2005, they demerged to create a highly specialised Family Law Practice. TESTIMONIALS “Prompt service and high level of expertise. I have already referred a couple of people who have come to you”. TESTIMONIALS “Quality was sensational. Advice magnificent. I am extremely happy. You clearly know and understand how family law operates”. TESTIMONIALS “I was very happy with your service and in Court would not have wanted anyone else/another firm representing me”. TESTIMONIALS “Could not fault your service. In particular your strategic input is superb. Something many lawyers in my experience lack and I believe this really set you apart from others”. TESTIMONIALS “I could not fault the service I received from all who I came into contact with at Berger Kordos”. TESTIMONIALS “It was a very positive outcome and I will refer this company to anyone needing assistance”. TESTIMONIALS “You have good relations with people within the Court system. I witnessed this and thought it was very valuable”. TESTIMONIALS “I referred two clients to you for achieving outstanding results for me but more importantly for caring for me”. TESTIMONIALS "I can not express my appreciation enough for all your efforts, your professionalism, advice, sensitivity and the outcome that resulted. You have given me my life back". Barry holds the degrees of Bachelor of Laws and Bachelor of Economics from Monash University. An Accredited Family Law Specialist, he has practiced exclusively in the Family and the Domestic Relationship jurisdiction for over 40 years. His special interest and involvement is in complex financial matters involving companies, trusts and related entities. He regularly presents to legal conferences on Family Law and related issues. He has completed the Bond University Mediation Course and has mediated in a number of complex financial disputes. Get started with Barry online. 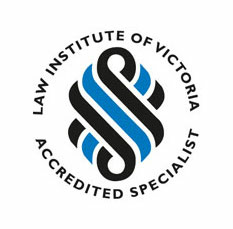 Former member of the Law Institute of Victoria’s Education Committee. Vasilios, an Accredited Specialist, has taught law at tertiary level and has represented the profession before standing committees of Parliament in relation to the introduction of the Federal Circuit Court of Australia. 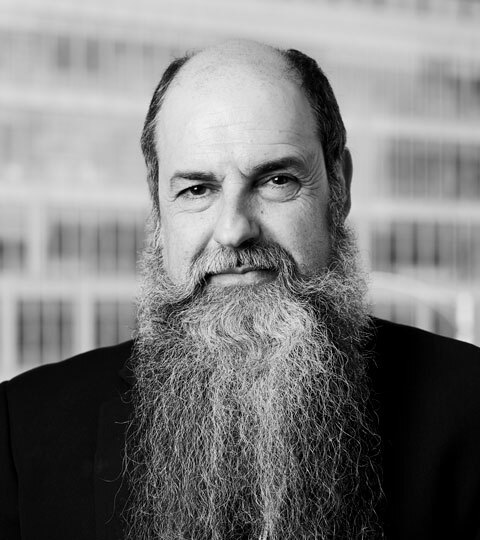 He has been the former chair of the Law Institute of Victoria’s Family Law Section, on numerous subcommittees into the operation of the Family Court, and is a regular speaker in the media and at legal conferences with many published papers. He specialises in complex litigious matters and has been involved in many reported cases which have created significant legal precedents. Whilst having a reputation for being a dogged advocate for his clients, he is also a big believer in contributing to the community. He has set up and been a Coordinator for the Duty’s Solicitors Scheme at the Melbourne Family Court, has been a Board Member at Victoria’s first legal services centre representing children, has been on the panel for the independent representation of children and been an invited Judge to the Kirby Moot Competition assisting tertiary law students. Get started with Vasilios online. Leon practices exclusively in family law, and attained Specialist Accreditation in 2011. He has handled a wide variety of matters including complex property and children’s matters. He has appeared in most Courts including the Family Court, Federal Circuit Court, Supreme Court, County Court, Magistrates Court and Children’s Court. Leon has a particular interest in finding creative solutions to the issues that arise following the breakdown of a relationship. Get started with Leon online. 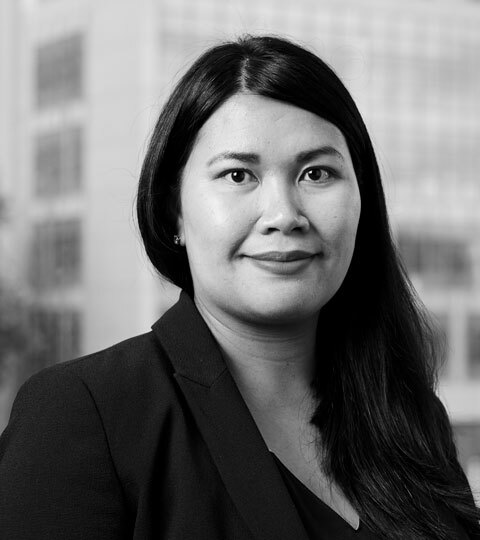 Sounita Viravout joined BKL in 2010, attained Specialist Accreditation in 2013 and practices exclusively in all aspects of family and relationship law. She has experience in complex financial and property cases dealing with complex structures and third parties. She also has experience in complex children’s cases, including matters involving allegations of child and sexual abuse; allegations of drugs, alcohol and family violence; parental alienation; relocation matters; recovery of children; contested jurisdiction; and international cases. Sounita provides sound advice to parties to a marriage or de facto relationship and third parties to assist parties to resolve disputes through alternative dispute resolution or through litigation. She believes that every matter is unique and requires considered strategic planning to achieve the best outcomes and finality. Get started with Sounita online. 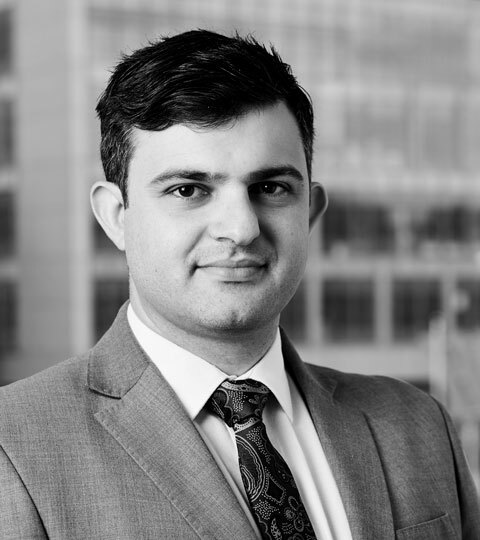 Yianni has a keen interest in the Family Law and experience in matters involving high conflict parenting issues. 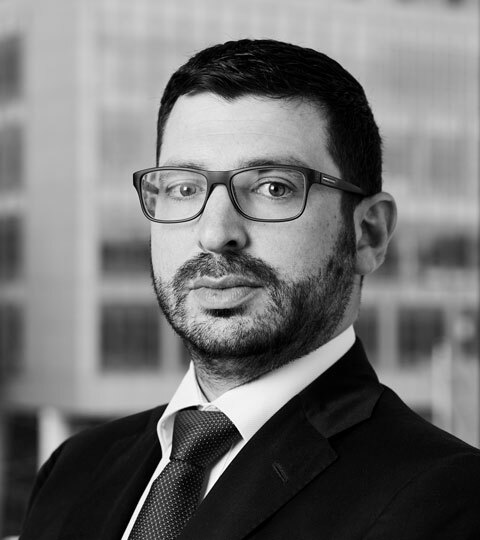 He has an interest in court appearances for clients and as an advocate and firmly believes in advising clients when the adversarial approach is the best method for achieving their goals. Yianni previously worked at a community legal centre in Springvale before working at Berger Kordos. Get started with Yianni online. Whilst completing his Bachelor of Laws/Bachelor of Arts degree majoring in Psychology and Sociology, George clerked at Berger Kordos for four years prior to being admitted as a lawyer. His transition into becoming a Family Law solicitor was inevitable. 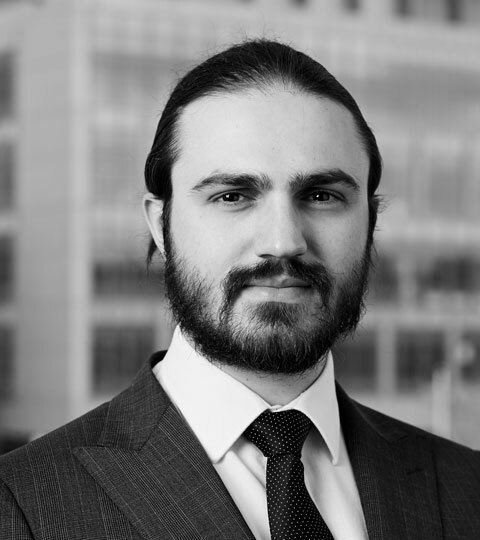 Passionate about Family Law, George is determined to obtain his Specialist Accreditation in Family Law and has acquired an interest in the forensic analysis of financial documents and international relocation matters. George is fluent in Greek, plays guitar in a band and enjoys travelling. Get started with George online. Rhiannon practices exclusively in all aspects of family and relationship law. 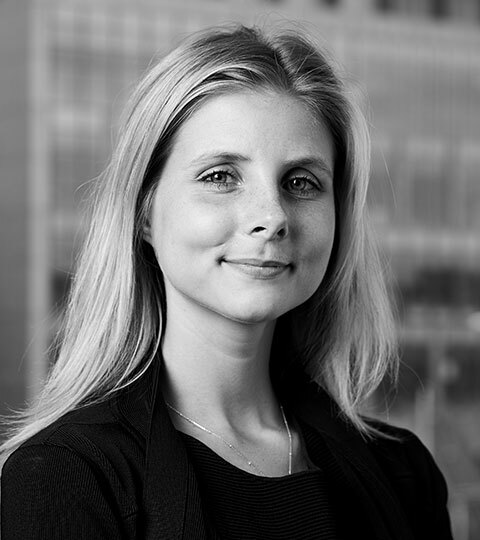 She has experience in complex financial and parenting cases with a particular interest in complex financial matters involving large assets pools, complex structures and third parties. 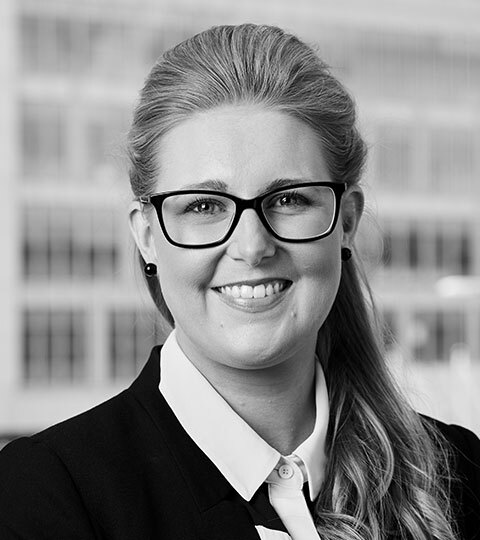 Rhiannon is also able to draw on her broad experiences in the areas of litigation, property law and criminal law to offer clients well-rounded strategic advice in their family law matter. Rhiannon is committed to positively influencing the lives of others and achieving the best possible outcome for her clients with her commercial and practical approach. She is passionate about empowering her clients with the knowledge to make well informed decisions through what is often the most stressful and uncertain period in their lives. 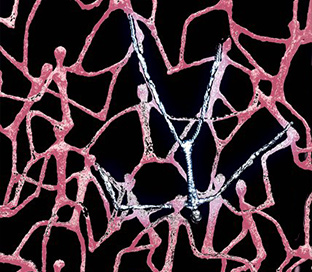 Rhiannon has appeared in most courts including the Family Court, Federal Circuit Court, Supreme Court, County Court, Magistrates’ Court and VCAT. She has also volunteered at the Monash Oakleigh Legal Service and the Women’s Legal Service. Get started with Rhiannon online. 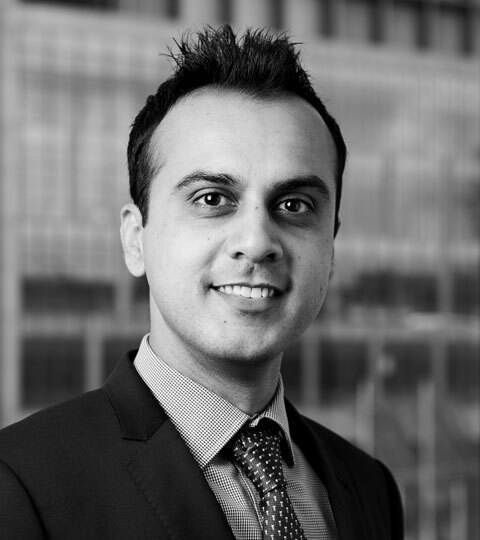 Naveed has practiced in family law since getting admitted in 2014. He has experience in complex parenting and property matters. Naveed’s experience in parenting matters involve interstate parenting arrangements, allegations of family violence, child abuse and relocation issues. 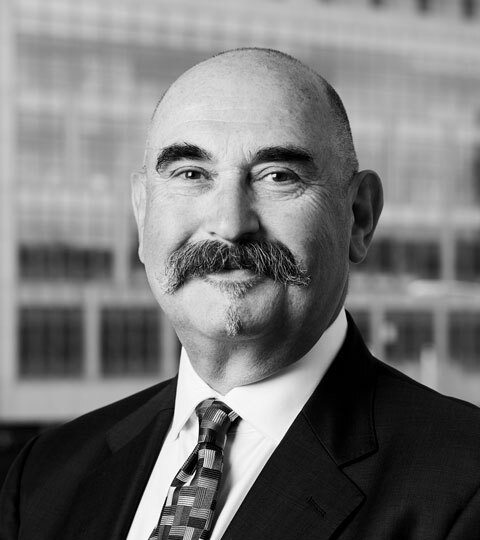 He also has experience in complex property disputes involving large asset pools involving companies, trusts and other entities. Naveed is multilingual and can also speak in Urdu, Pashto and Hindi. He is a keen camper and often explores the Victorian forests. He is a keen follower of cricket and enjoys playing squash on the weekends. Get started with Naveed online. Georgia has developed a strong passion for Family Law and is determined to provide the best possible outcome for every client. Georgia has an eye for attention to detail and understands the importance of a timely and effective resolution of issues arising from family law matters. Georgia is also a qualified Yoga Teacher and teaches casually. She believes there is a lot of similarity between the ideology within the Yoga realm and within the Legal realm as a professional lawyer. Essentially both involve the practice of discipline and determining the balance and effects of ease and impact. Get started with Georgia online.